Engineer.ai will be recruiting more deep engineering talent and customer and product experts. The artificial intelligence-based platform, Engineer.ai will double its India headcount over the next three months and increase its employee size from 150 to 250-300. Besides India, it will also hire more for its US and UK operations. Sachin Dev Duggal, Chief Executive at Engineer.ai said, "Half the additions will be in deep engineering talent, while the rest would be customer and product experts." Engineer.ai is based on AI technology and allows people to build software without knowing how to code. Recently, in November 2018, the company had raised $29.5 Mn in Series-A funding from Lakestar and Jungle Ventures, with participation from SoftBank's DeepCore. In addition to the raised money, Engineer.ai is also cashflow positive, having generated $24 Mn in revenue last year. Duggal highlighted that 70 percent of the funds will be used to scale company's technology and take the things they have built to the next scale point. The company's focus will be to start building things that the business would need two-three years from now, and also on customer acquisition and sales. Engineer.ai has even restructured their hiring function to tackle the challenge of finding quality deep tech talent anywhere in the world. Duggal shared they have changed their hiring function to run more like a sales organization, where there are different people focused on specific aspects like recruiting, conversion and closing the ‘deal’. The battle for tech talent is heating up, with so many firms across industries looking for skills to up-scale their solutions. Even in the India Skills Report 2019, the increased demand for specialist technologies in the space of AI/machine learning seemed to drive the growth in the hiring intent in 2019. However, the companies still struggle with the gap between available technical talent and the type of talent they need. 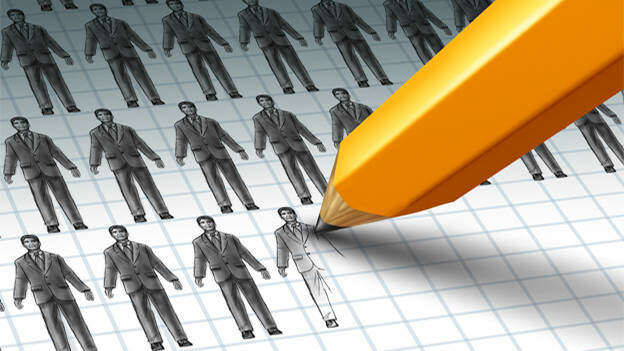 In a recent report, while 67 percent of tech and engineering decision-makers makers said they want to increase headcount in 2019, 41 percent said finding talent with the right technical skillset has become more difficult. In this scenario, how a company attracts and retains the right talent from the available workforce in the job market is what will differentiate them from the rest. Hence, most of the companies should focus on enhancing their recruitment and engagement strategies.